Here’s how you can install the Reddit Browser Kodi addon on your Kodi 17.6 Krypton the right way in 2018. This addon it’s designed for the enthusiastic Live tv lover out there who wants to consume vast amounts of media. Inside here you will find every live stream that you need to waste away those hours in front of your Kodi . 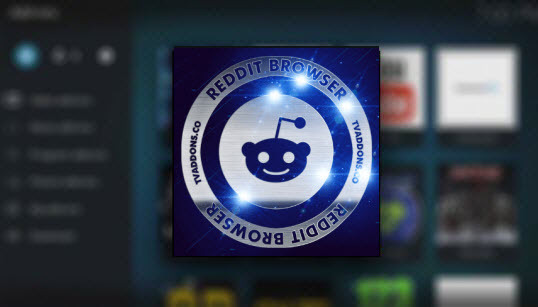 The Reddit Browser Kodi addon lets you stream any media you want from Reddit Website including movies, TV, and live IPTV and sports through the use of AceStream!
. Videos, pictures, audio and executable modes. Mode changer provided for convenience.
. Caching improving performance with adjustable setting, while reducing the number of requests to Reddit.
. Quick, Advanced, History modes of searching for both media links and text posts. By default only link/media searches are performed.
. Tokens revocation function acting as logout.
. VOD playback with the help of URLResolver.
. P2P acestream/sopcast playback with the help of Plexus (optional).
. Full-screen and windowed image modes display.
. Comprehensive context menu with various actions such as subscribing to subreddits, opening nested threads, refresh current directories, etc. Let’s jump right in and take a look at the steps in order to get this Kodi add-on installed on your Kodi setup. Step 4: Choose the Hounds source that you added earlier. Scroll and locate > repo > kodi-repos > english > repository.xbmchub-x.x.x.zip. 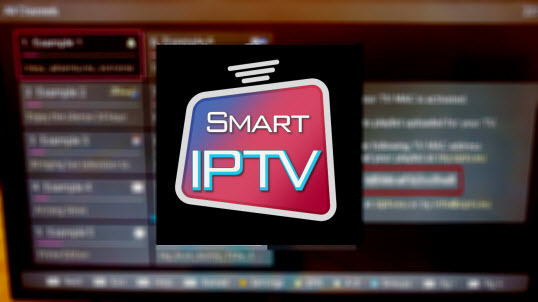 Once you select this, Kodi will install from it and give you an alert when successful. Step 5: Head back to the Add-on browser screen and select Install from repository . Select the TVADDONS.co Addon repository and then Video Add-ons. Inside of here, you will find an add-on called Reddit Browser . Select it to view its dedicated page.